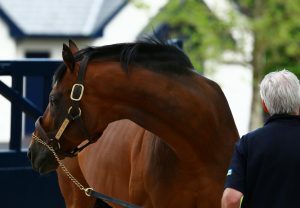 Distance won over: 5f to 8f. 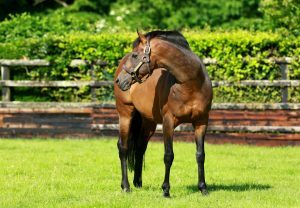 He was a dual Gr.1 winning juvenile and then 5-time Gr.1 winning 3-year-old resulting in him becoming the first horse ever to win 7 consecutive Gr.1’s in the Northern Hemisphere breaking Mill Reef’s 30-year-old record. 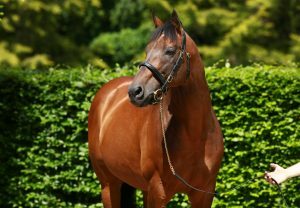 ‘The Rock’ is from the family of Champion sire Riverman. 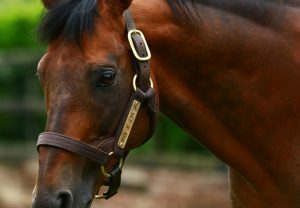 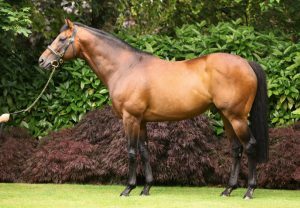 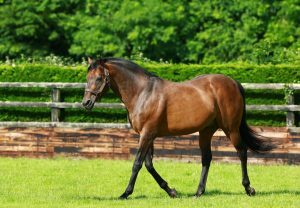 He is the sire of over 125SW's worldwide including Gr.1 winners Prince Gibraltar, Samitar, Society Rock, Mount Nelson, Diamondrella, Varenar, Eagle Mountain and Alboran Sea, Gr.2 winners Kitty Matcham, Ajaxana, Raydara, Jessy Belle and Gibraltar Blue and Gr.3 winners Yellowstone, Genuine Devotion, Sweeter Still, Rock of Rochelle, Theann, Utrecht, Unilateral, Jallota, Wordless and High Rock.